We're delighted to announce that this year, thefoodpeople trends event will be hosted by Street Feast at Hawker House, Canada Street London on 16th November 2016. - Martin Morales – Award winning Peruvian chef, cookbook author, restaurateur, Peruvian and South American Cuisine, where is this trend at and what's next? In addition to this exciting line up, you'll be further inspired by a street food 'trend inspired' lunch prepared and cooked by 5 of the traders from Hawker House. Traders list to be announced in the coming days! 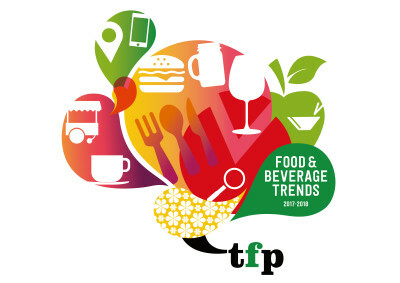 If you and your colleagues would like to attend this exclusive trends event, please click the links at the bottom of this email. You will be able to buy up to 6 tickets online, for more than 6 please contact us. Tickets will only be sold online for credit card/debit card payment. - As a trendhub subscriber, the cost of this exclusive 2017/18 Trends Event is £498 + vat per person. We have a limited number of places, so book your tickets today as last year the tickets sold out in 4 days! !